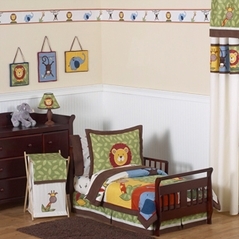 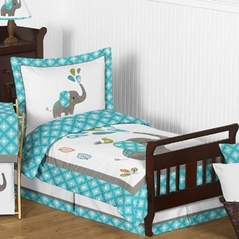 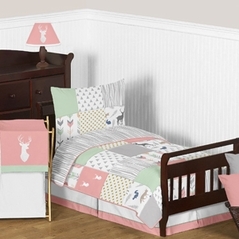 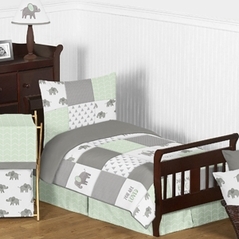 Green is one of the "cool" colors, and green baby bedding can bring a feeling of peacefulness and serenity to any room. 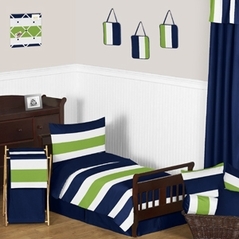 Like a swaying field of grass on a lazy summer day, the color green puts anyone in a relaxing mood to take it easy, rest, and have happy dreams. Beyond Bedding has a lot to choose from, like our shabby chic bedding. 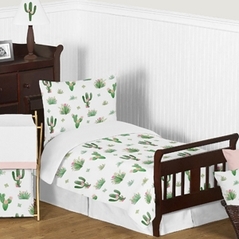 Our lime green baby bedding such as the Dragonfly Dreams bedding, Sweet Samantha's bedding, and our Bumble Bee bedding, of course, Green Froggy bedding all will make for gorgeous green nursery bedding. 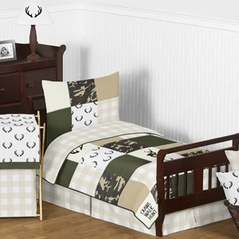 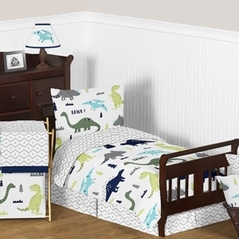 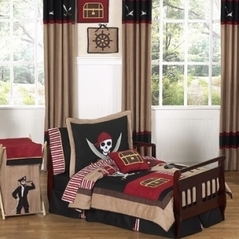 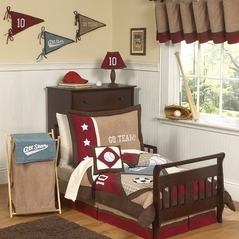 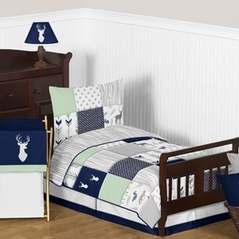 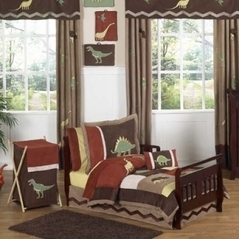 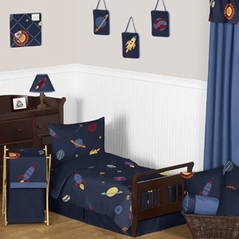 We also carry green teen bedding for your maturing young adult. 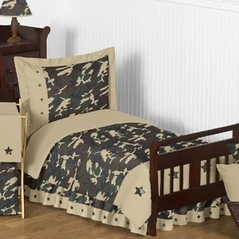 Don't forget the accessories! 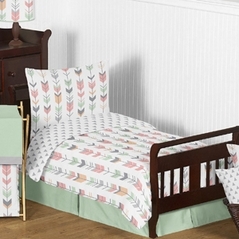 No matter what shade of green you fancy, our selection of green nursery bedding is sure to please.